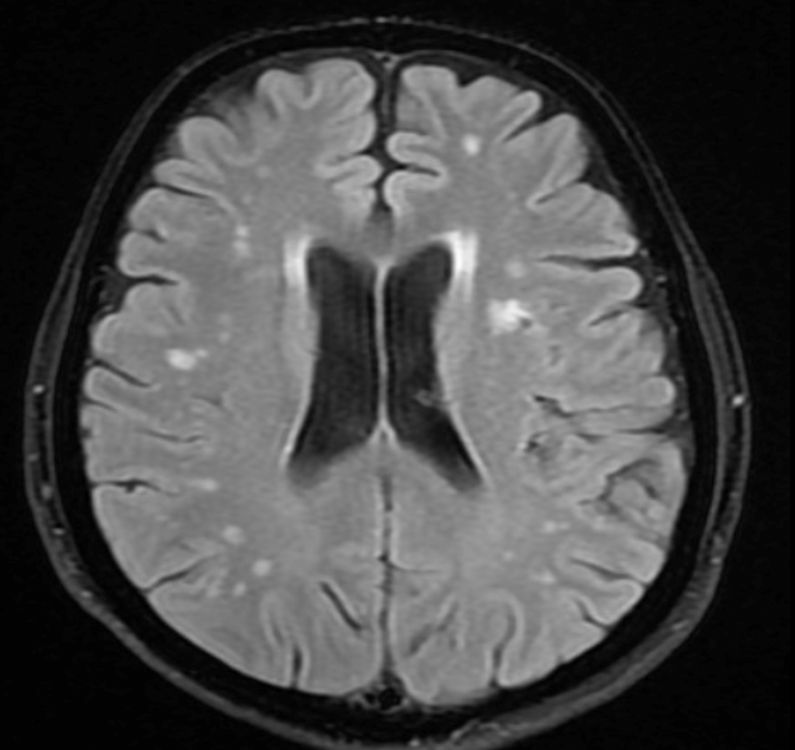 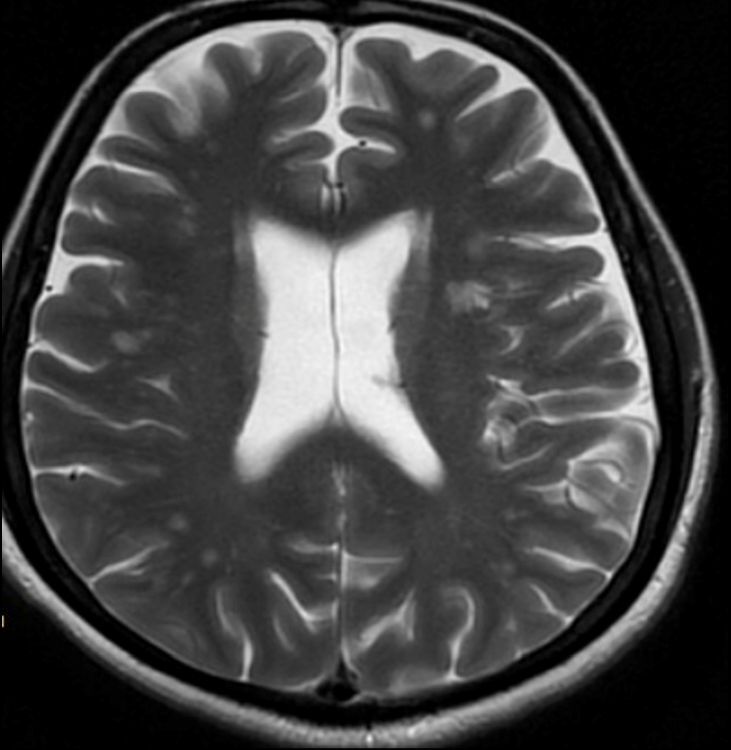 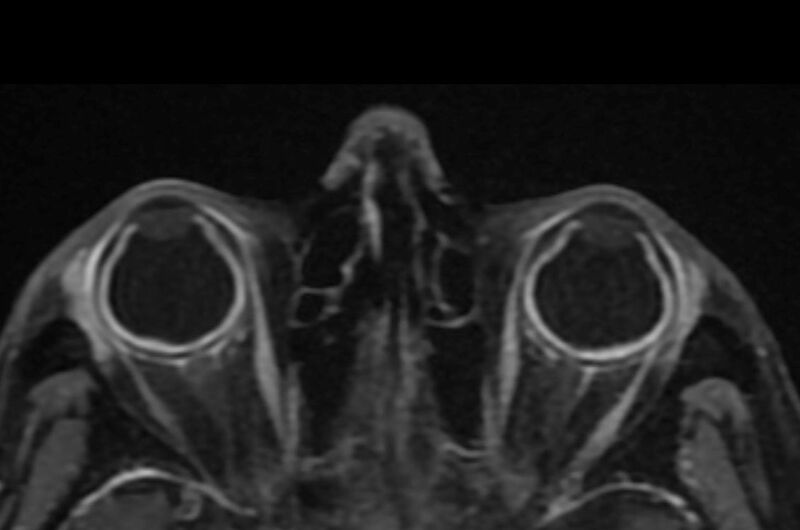 A 50-year-old woman with a 6-day history of sudden onset, gradually progressive, bilateral blurring of vision associated with fever and headaches. 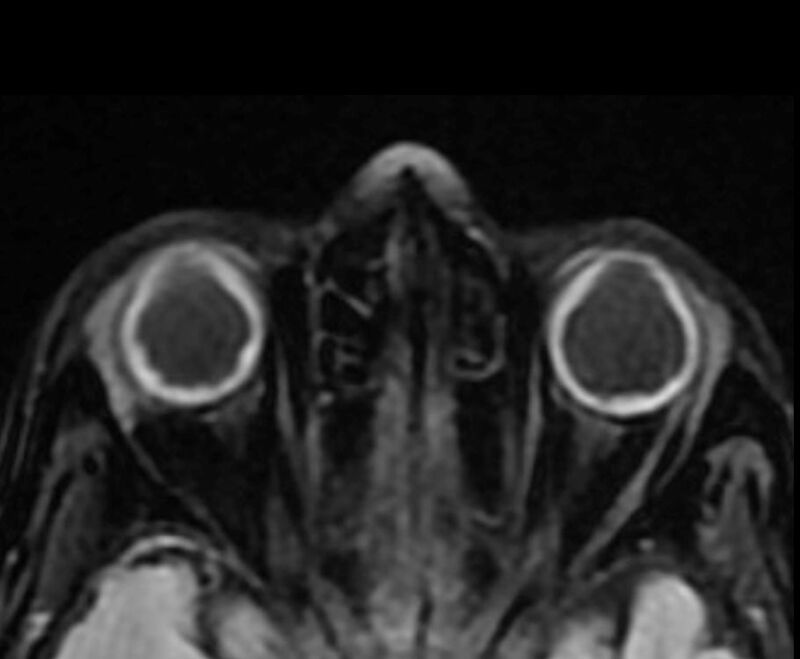 Upon physical examination, there was neck stiffness and bilateral hyperemic optic discs on the fundoscopic exam. 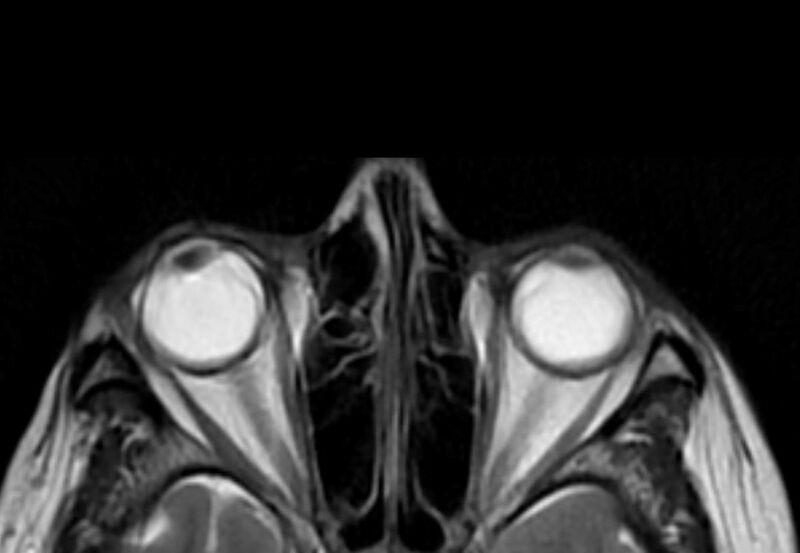 There was no history of ocular trauma or surgery.